Guests: John Batchelor, Dr. David Dearborn, Dr. David Livingston. Topics: HAMMER nuclear option to deflect an incoming asteroid headed for Earth. Written Transcripts of Space Show programs are not permitted without prior written consent from The Space Show (even if for personal use) & are a violation of the Space Show copyright. We do not permit the commercial use of any Space Show program or part thereof, nor do we permit Space Show programs to be edited, placed on YouTube, or other private channels & websites. Space Show programs can be quoted in news articles, papers, academic & research work but must be cited or referenced in the proper citation format. Contact Dr. Livingston for questions about our copyright and trademark policies which we do enforce. This program is archived on The Space Show website, podcasting, and blog sites with permission from John Batchelor. Please visit the John Batchelor Show website for more information about this fine program, www.johnbatchelorshow.com. Remember, your Amazon Purchases Can Help Support The Space Show/OGLF (www.onegiantleapfoundation.org/amazon.htm. Please note that audio and transition issues are a result of copying the John Batchelor broadcast & are not within my control as they originate in the Batchelor studio. John Batchelor and I welcomed Dr. David Dearborn of the Lawrence Livermore Lab to discuss the NASA HAMMER plan (Hypervelocity Asteroid Mitigation Mission for Emergency Response) to prevent an asteroid from hitting Earth. Dr. Dearborn talked about the two potential methods, the impactor method and HAMMER which involves detonating one or more nuclear warheads. There are many articles on the web and YouTube videos explaining these options so if interested please check them out. During our two segment Hotel Mars discussion, Dr. Dearborn explained both the Impactor and Hammer. We had several questions such as the type of rocket needed for these missions, what type and size of nuclear warheads would be needed, the necessary lead time to launch such a mission, speeds per second needed for the intercept, plus the mission trades that attempt to balance payload size and mass with time and speed to carry out the deflection. Our guest also talked about when it would be appropriate to launch the impactor mission as compared to launching the nuclear warhead option. Other topics discussed included the type of asteroid composition where these missions would work best. Our guest was also asked about other ideas such as the gravity tractor. Before ending our discussion, our guest was asked about the binary challenge plus international cooperation for these types of missions. 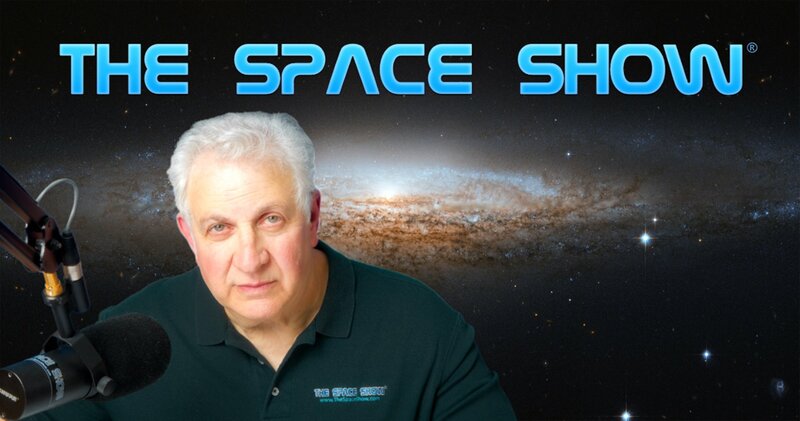 You can email Mr. Batchelor or Dr. Dearborn through me at drspace@thespaceshow.com.